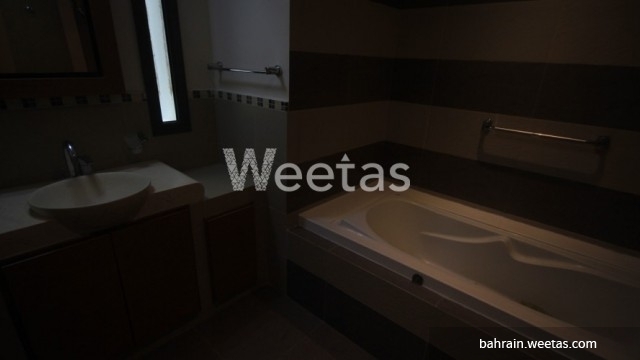 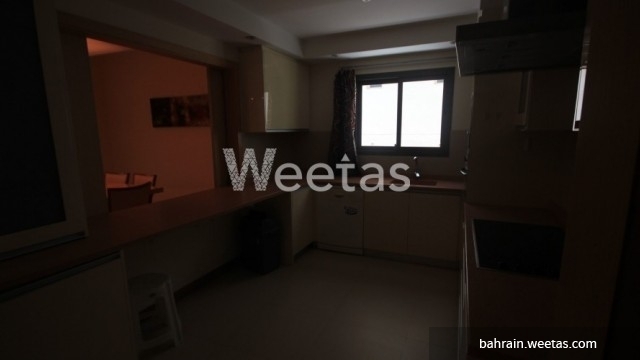 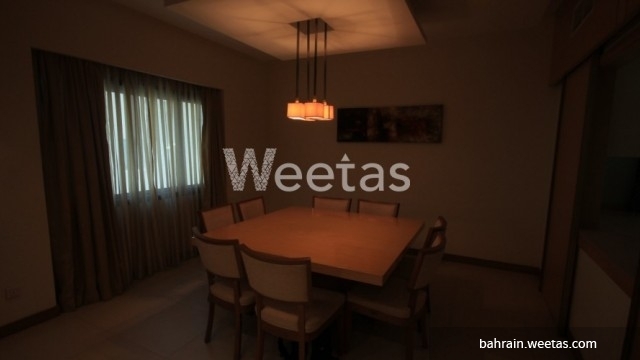 Excellent two-bedroom apartment in a great location in Dream View tower in Juffair. 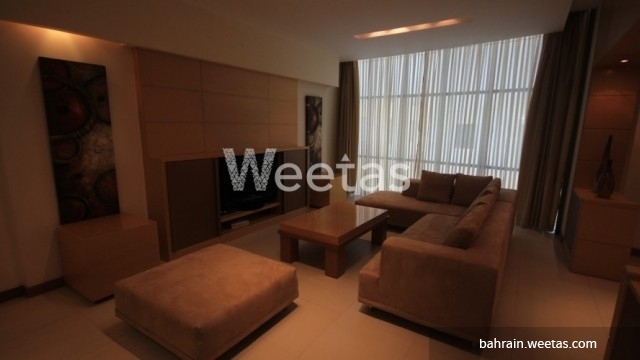 The apartment is fully-furnished, it comprises 2 bedrooms, 3 Bathrooms, a kitchen and a living area. 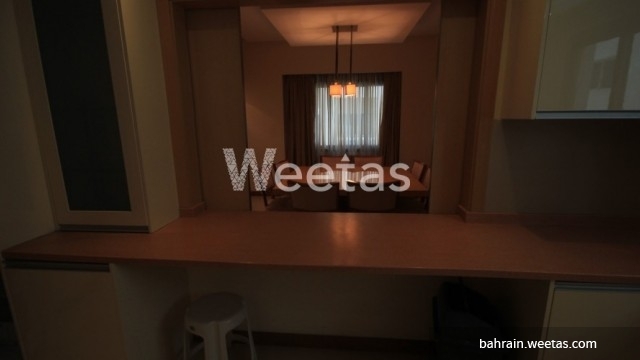 The monthly rent is 550 BHD all inclusive.